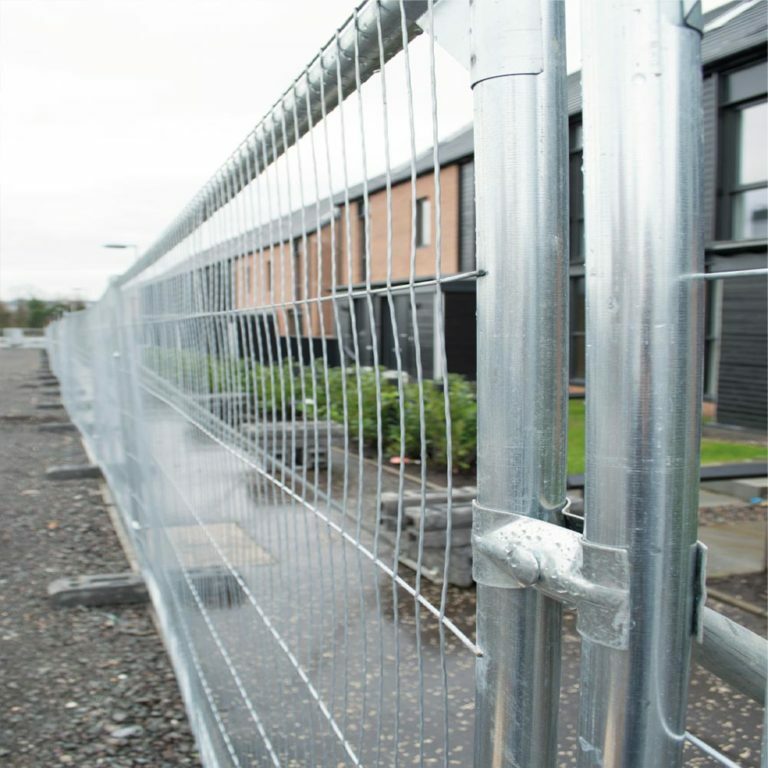 If you are looking to buy fence panels for a construction site, crowd control barriers for an outdoor event or a barrier system for traffic management, you have come to the right place. 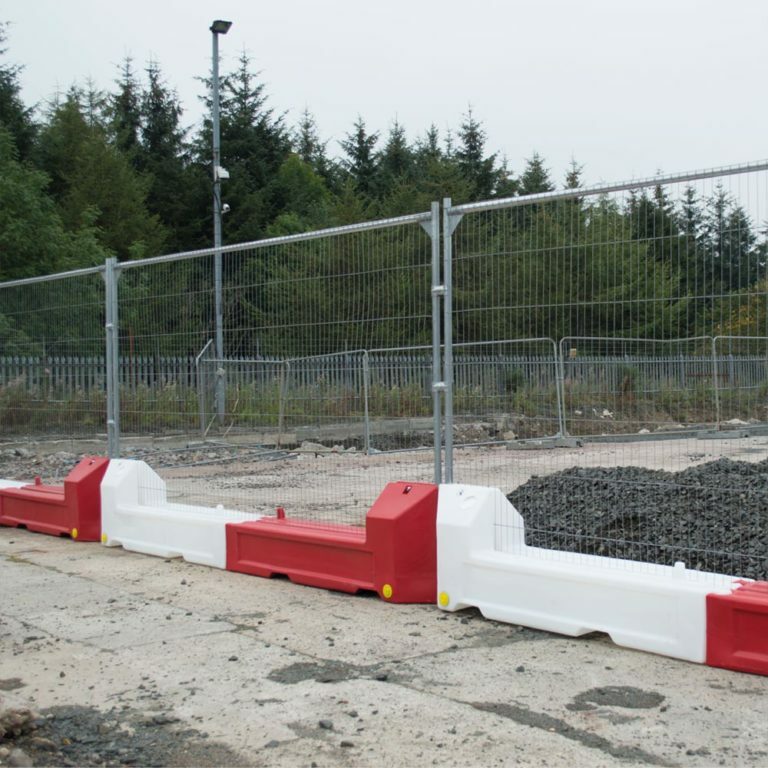 As one of the UK’s largest stockists of steel pedestrian, safety and crowd control barriers, our customers benefit from excellent pricing and fast, affordable, nationwide delivery direct to site. In addition to providing customers with brand-new equipment, used ex-event stock is also available at reduced prices. Need something quickly? 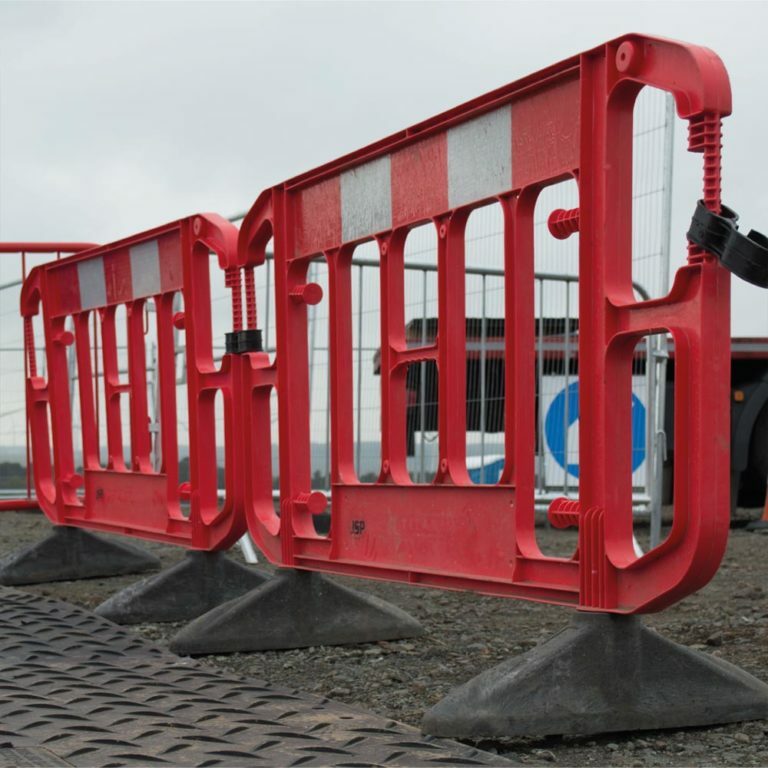 Give us a call on 0330 041 1718 to discuss your options or click here for our online submission form.